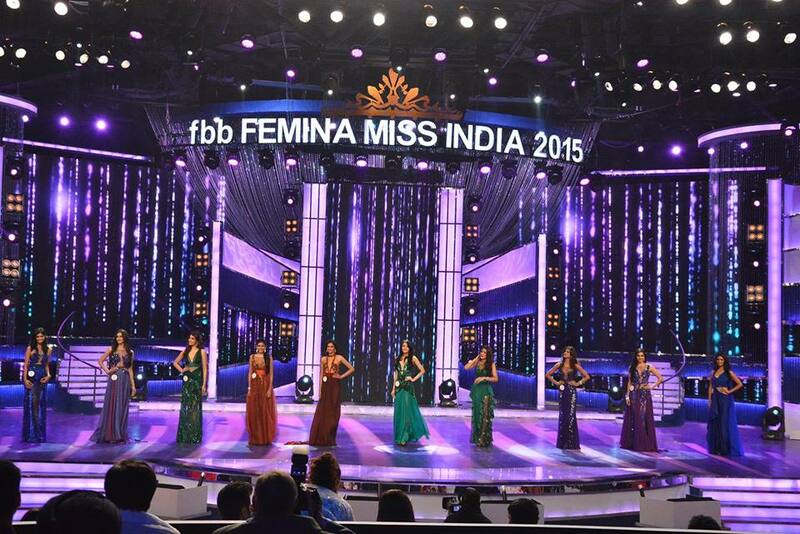 Aditi Arya wins Femina Miss India 2015. 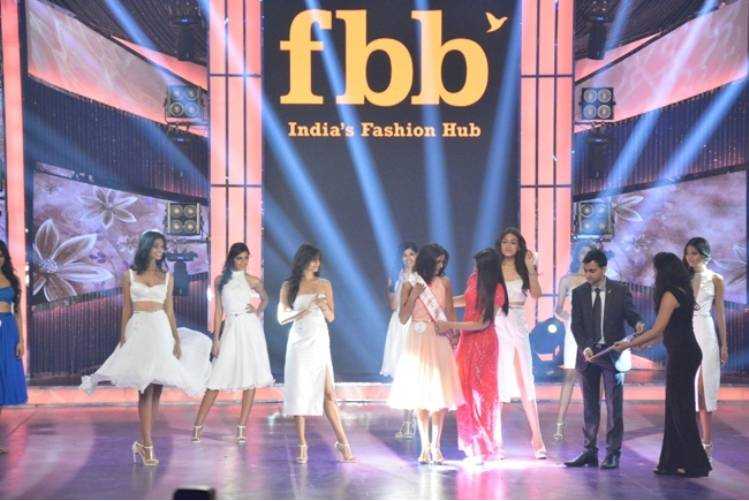 Femina Miss India 2015 concluded after a month of rigorous training where 21 stunning girls across the India competed for Top 3 crowns of Miss India World, Miss India International and Miss India Grand International. At the end, one of the heavy crowd favourites, Aditi Arya won the crown of Miss India World 2015, who will now represent India at Miss World 2015. Following Aditi, Aafreen Vaz won the crown of Miss India International 2015 who will now represent India at Miss International 2015 and Vartika Singh won the crown of Miss India Grand International 2015 who shall no represent India at Miss Grand International 2015. Out going queens Koyal Rana, Jhatleka Malhotra and Gail D Silva passed on their crowns to the new winners. The panel of jury included Chitrangada Singh, Shilpa Shetty, Sonali Bendre, Manisha Koiriala, Abu Jani, Sandeep Khosla, Shiamak Dawar, John Abraham,Sony Nigam. The show was hosted by Manish Paul and, former Miss India, Neha Dhupia.